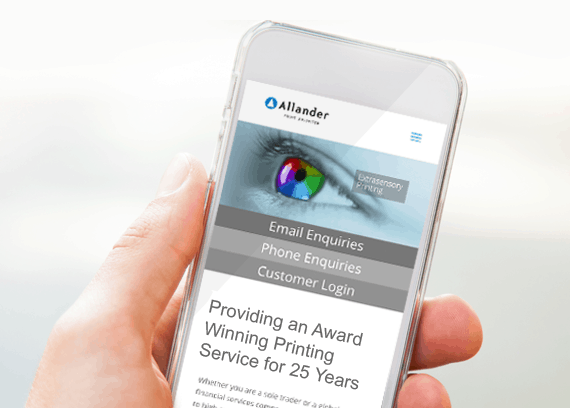 We can help your business stand out from your competition with a mobile-friendly website. Andrea and Katy will work with you during the whole website design process. Samples of work can be seen on these pages so you can be confident of the quality of service provided. Each website we create is developed with your target audience is foremost in mind. 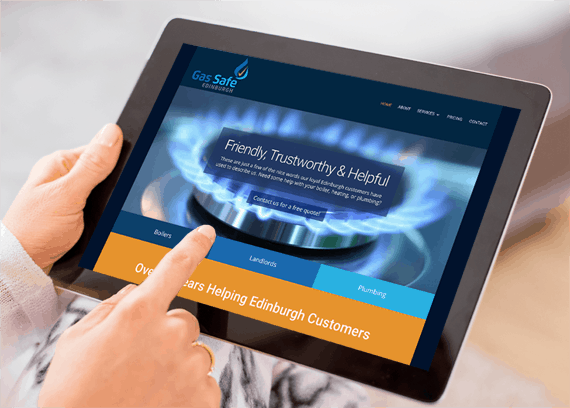 Effective design and copy created to help to increase the volume of sales and enquiries – it’s worth investing in this stage to get it right. The free consultation to get to know you, your business and target audience. Your shop window. We introduce your business showcasing your services. We present your home page, once approved, we continue with the pages. Your site is tested, approved and minor amendments made before launch!